If ‘service password-encryption’ is not configured on the Cisco device, simply read the plain text passwords from the configuration file. If ‘service password-encryption’ is configured on the Cisco device, most of the passwords are encrypted with a weak encryption algorithm (Type 7) that is easy to decrypt. Once there is access to the Cisco configuration file, the passwords can be decrypted fairly easily. configuration files for every Cisco device on the network. Cisco uses two encryption methods to secure IOS passwords. The first, type 7, uses a Cisco proprietary weak encryption algorithm. The second, type 5, uses strong MD5 encryption. There are many programs that decrypt Cisco type 7 passwords. # for Cisco IOS password encryption facts. # Use of this code for any malicious or illegal purposes is strictly prohibited! Enable secret passwords are hashed using the MD5 (Message Digest 5) algorithm instead of the weak Cisco proprietary algorithm. 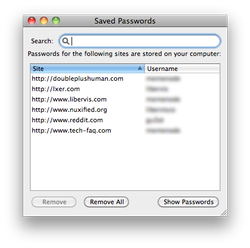 Enable secret passwords are not trivial to decrypt. Although MD5 is a strong algorithm, it may still be attacked with a dictionary attack or a brute force attack. 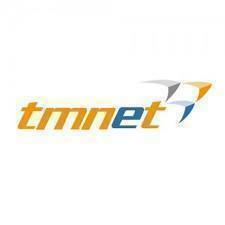 How can I Change my tmnet Password? How Does PDF Password Recovery work? How Do I Change my MSN Password? How Do Password Hacking Programs Work? How Does RAR Password Recovery work? 201 queries in 0.317 seconds.